A BBSAI member’s name here is not an endorsement by BBSAI of that member’s farm. 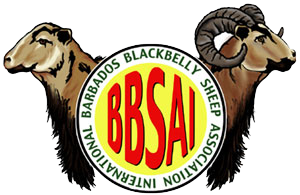 In looking for breeding stock, be sure to find a knowledgeable breeder who is willing to offer you pre-sale and after-sale support in your purchase of blackbelly sheep. Any use of this Breeder Directory for commercial solicitation or other mass mailing is strictly prohibited. Abuse of this list may cause those listed here to remove themselves from it, nullifying the benefit of the Directory. 10396 N. Ranch Hand Ave.
PO Box 851, 1991 Turner Rd.